Gaudete et exsultate: Ready to Begin? 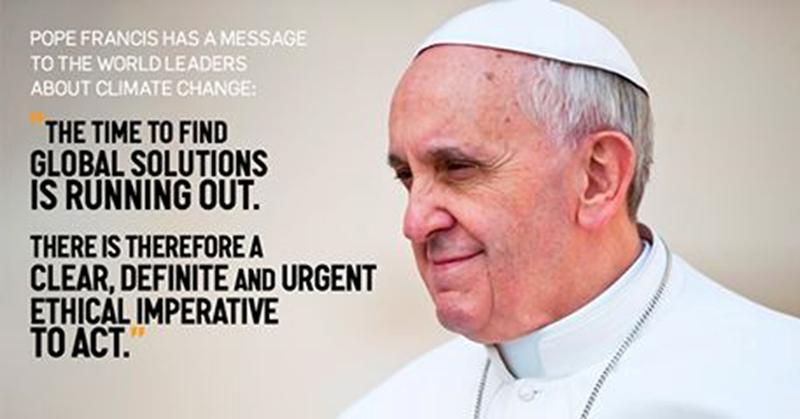 Ready to begin an epic journey into Pope Francis’ encyclical “On Care for our Common Home”, Laudato Si’? 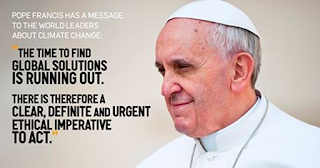 Starting November 1st, join us in reading one-paragraph-per-day from the Holy Father’s encyclical on the ecological and social crisis which we face. If you have already subscribed to A Joy Which is Shared.org, there is no need to re-subscribe. Please consider sharing this link with a friend or family member who might be interested in signing up. Just click here to “Subscribe by Email”, receive a confirmation code to complete the subscription process.